Sisters with Stuff: Free Admission to Kids Quest Children's Museum in Factoria! Free Admission to Kids Quest Children's Museum in Factoria! 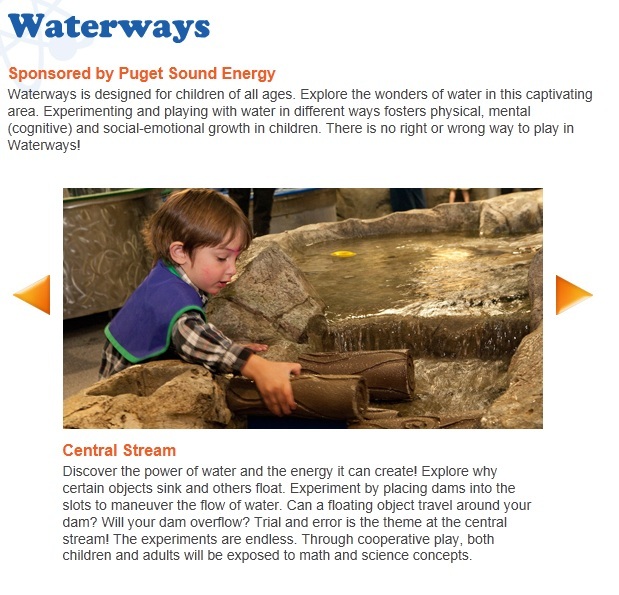 If you live in the Seattle area you can take your kids to Kids Quest Children's Museum in Factoria for FREE every third Thursday of the month 5-8 pm, this is a savings of $9 per person! This is a really fun place for kids, they have a separate section for the really little ones that are just walking and lots of fun exhibits for the bigger kids. Go to this link for all the details Kidsquestmuseum.org. We've been there a couple times and my daughter heads straight for the water every time.